Among the many street signs which decorate our roadways are the traffic and crossing signs which are erected with the intention of ensuring safety in ones travels. 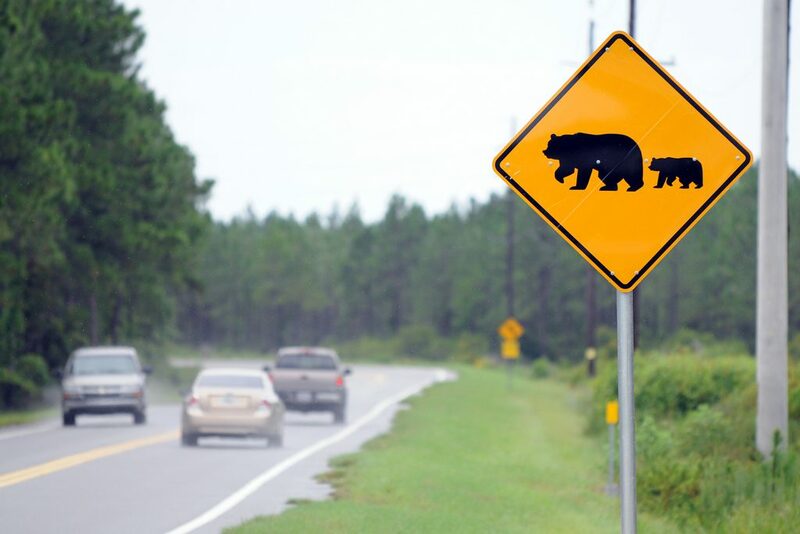 Animal crossing signs in particular stand to notify the passerby of the animal’s possible presence along the roadway, providing a silent caution that one take the appropriate measurements to avoid a possible unpleasant occurrence. 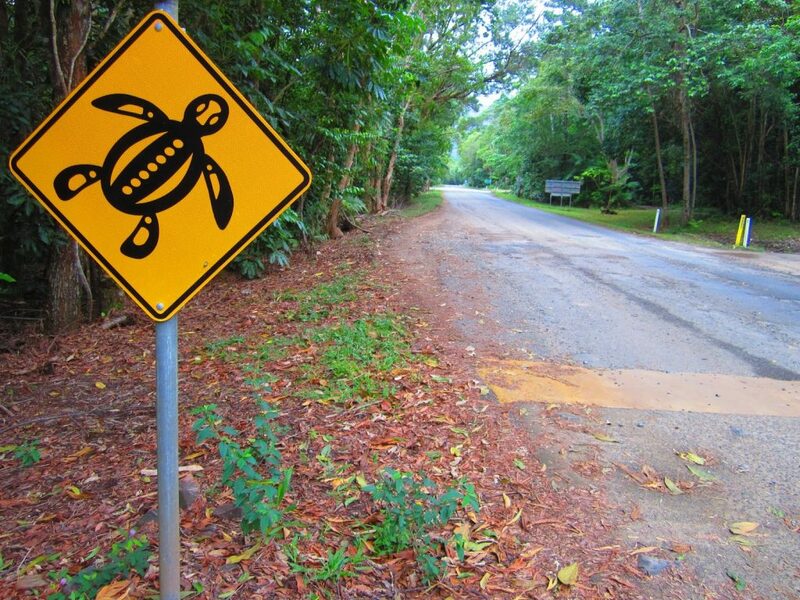 The particular animals which find their images located on the road signs is quite fascinating; some domestic and frequently spotted in ones backyard, whilst others so uncommonly seen outside of a safari or zoo.